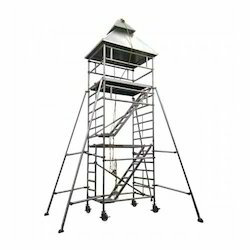 Offering you a complete choice of products which include mobile watch tower, mobile bridge scaffold tower, boiler scaffold, step stools, specialized platform ladders and customized truck ladder. 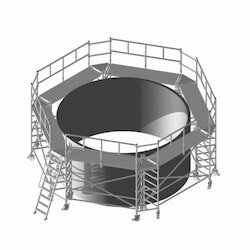 Whatever the access solution required, we can tailor make to the specific requirements of the company – the range includes industrial equipment, ladders, step stools, platforms, bridging and steps in modular construction. 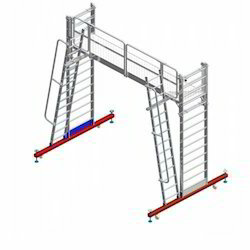 In order to meet excellent quality standards, we are supplying Mobile Bridge Scaffold Towe Type. These accessories are made using high quality material sourced from trusted vendors of the industry. 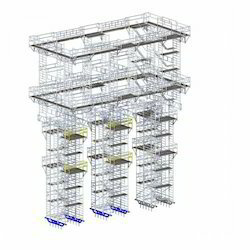 We fabricate these products using latest technologies as per industrial norms and standards. 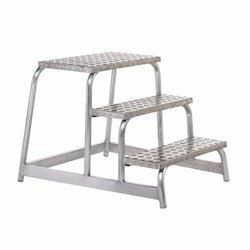 Leveraging the skills of our qualified team of professionals, we are engaged in providing Step Stool. 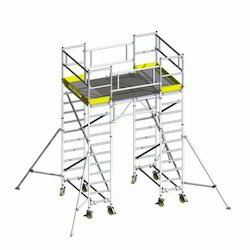 We are the leading manufacturer of Specialized Platform Ladders Ladders and our product is made of good quality. 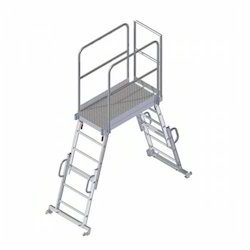 Blessed with the staff of professionals at our premise, we are engaged in offering with an efficient and classified series of Customized Truck Ladder at the earnest of time. Looking for Customised Solutions ?